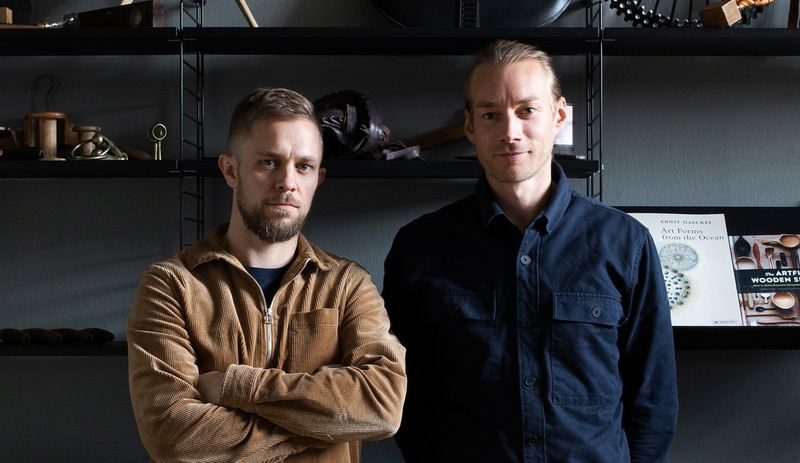 With a passion for organic forms, luxury materials, and precision details, Overgaard & Dyrman is a contemporary furniture maker and design studio based in Denmark. 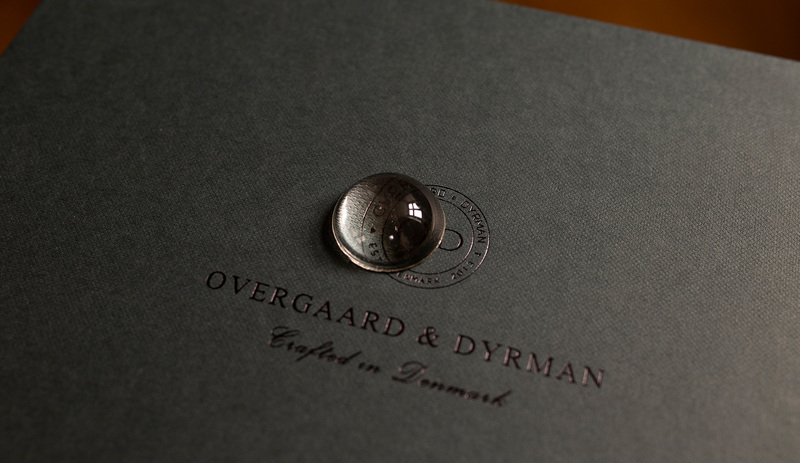 Merging traditional techniques with modern technology, Overgaard & Dyrman’s unique approach to design bridges the past with the present, resulting in functional products created to inspire. 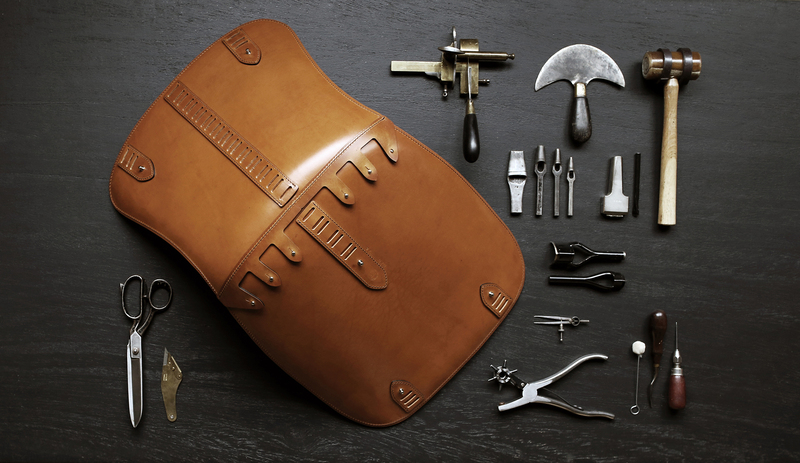 From the use of ethically sourced materials to the sustainable model of crafting made to order furniture, we strive for authenticity, transparency, and integrity in everything we do. When we sign our names to each handmade O&D product, we are not only signing off on the quality of each item that leaves our workshop, we are proudly celebrating the process of creating ethically produced, handmade goods that are built to last.